Senior’s have recently launched a new range of Hybrid door solutions which are generating a great deal of interest from the market. 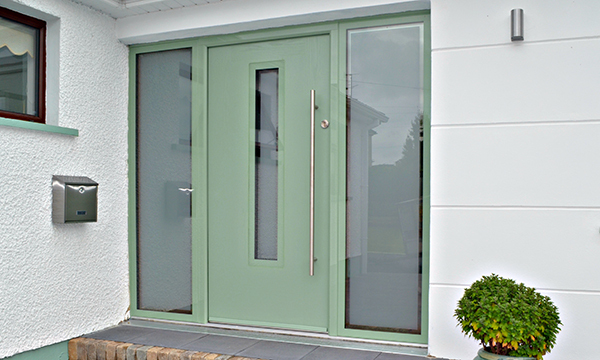 Designed to complement the current Hybrid range of high performance Windows and Curtain Wall Systems, the new door systems offer both residential customers and commercial clients a complete Hybrid range of products to choose from. The new Hybrid door systems include single and double french doors, sliding folding arrangements, a tilt & slide and a lift & slide door. 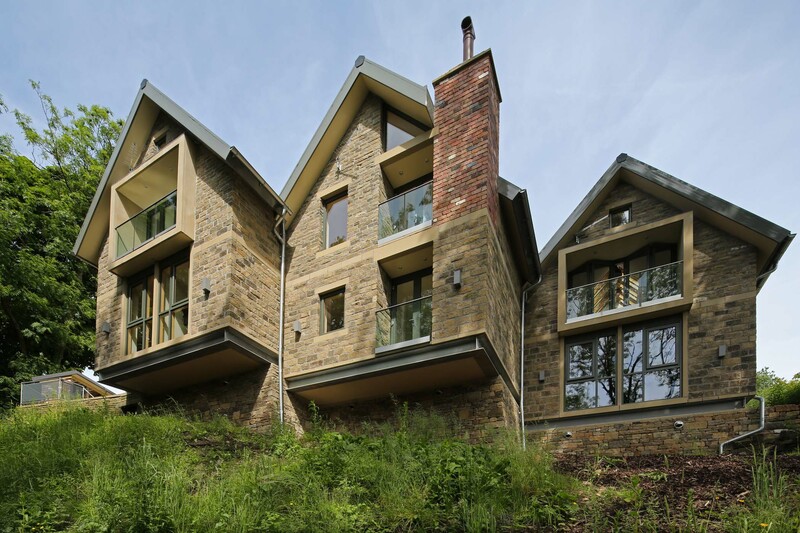 Equally at home in a new build or home improvement project, these new systems offer the latest ‘State of the Art’ design to ensure high security and high thermal performance. 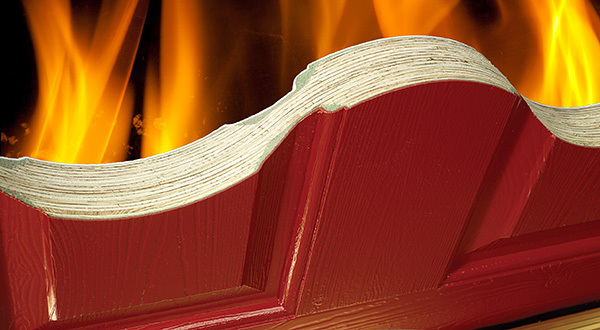 Homeowners today are well informed of the material choices available for their home improvement projects, both Aluminium and Timber rate highly in their preferred materials when it comes to choice. Hybrid blends these two materials together, offering the benefits of both. Normally high quality such as this comes with the penalty of long delivery times, not with Hybrid. Profiles are available finished and in stock at three regional depots across the UK, Fabricators complete construction locally to bespoke sizes for each installation. The Hybrid System combines the long life and low maintenance of Aluminium on the outside with the high insulation, environmentally focused benefits of 100% PEFC (Programme for the Endorsement of Forest Certification) accredited timber to the inside. 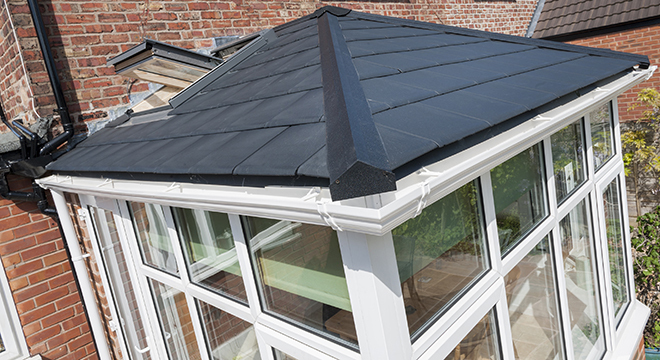 The powder coated aluminium to the outside will offer a trouble-free life in excess of thirty years, with simple cleaning making the finish the ideal choice for low maintenance. Internally, the timber is finished in a water based, odourless lacquer, which only requires an occasional wipe down to keep the timber’s natural appearance, but the Hybrid system is more than just skin deep. Designed with over thirty years of experience in the UK Fenestration Industry, Senior’s have developed Hybrid after extensive research into the benefits that both Aluminium and Timber can offer. The Hybrid System couples the Aluminium to the Timber using a unique locking clip which both secures the two materials together and allows lateral movement, resulting in a stable profile. PAS 24:2012 tested, the new Hybrid doors offer the highest security standard that is currently available for both Residential and Commercial use, whilst also meeting the Secure by Design standards required by the Police. With high weather performance characteristics, all doors are able to be fitted at ground level or on a balcony application.